The entire attention of the buzzing cricket fraternity turns to the Indian Premier League, which is now just a week away from commencement. With all the preparations heading into a busier stage, permutations and combinations being charted out, players being prepared and game plans being protracted, we can expect nothing short of high-intensity cricket, action, drama and nail-biting last-ball finishes. Here, we’ll discuss each team’s strengths, weaknesses and possibilities ahead of the forthcoming 12th edition of the crippling IPL. But the first one is Chennai Super Kings. Let’s begin with the champions. For sure, the first strength of this side is its captain himself, MS Dhoni. One of the sharpest minds to have played the game, the explosive right-hander has learned the winning formula of this tournament not once or twice, but thrice. One can take absolutely nothing away from the skipper. More so, the strength of this unit lies in its batting and flexibility. Last season, to send Ambati Rayudu at the top of the order was a masterclass act. The likes of Faf du Plessis, MS Dhoni, Suresh Raina and Kedar Jadhav form a brilliant middle order, where any of these can fit into different roles as per the situation’s demands. Another thing opponents must be wary of is the spin department of the defending champions, with experience in Harbhajan Singh and Imran Tahir coupled with the variety in Ravindra Jadeja and Mitchell Santner. Not to mention, Kedar Jadhav is more than capable of bowling four overs. 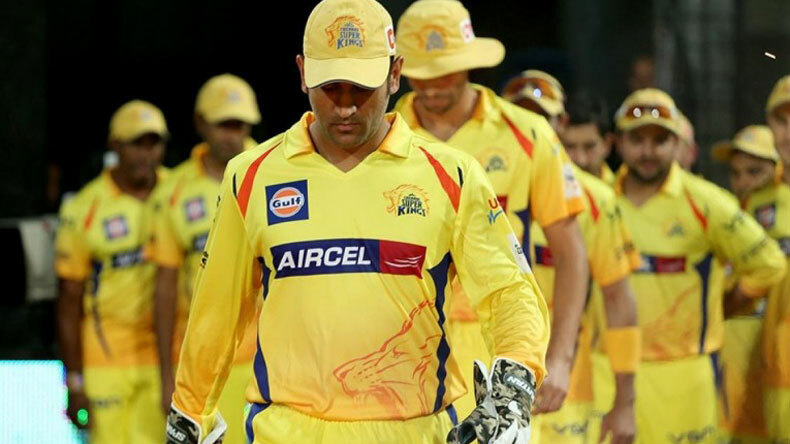 CSK’s main weakness is the lack of depth in their pace battery. Their foreign pacers are nowhere as good as fast bowlers in the other sides, while Mohit Sharma had a horrendous IPL 2018. Deepak Chahar was in good touch last season but was sparingly used in the death. With age not on Shane Watson’s side, we can’t expect him to bowl too many overs either. Overall, CSK look a rather formidable unit, with the right amount of depth. Their batting is stacked with match-winners, and so is their spin department. Under the stewardship of Dhoni, they look good to go, once again. आखिर क्यों बन रहा है क्रिकेट मौत का खेल ?